LOVELY LOT IN THE GREAT NEIGHBORHOOD OF NORTH ARCADIAN HEIGHTS! Build your dream home on this lot totaling .31 acres. 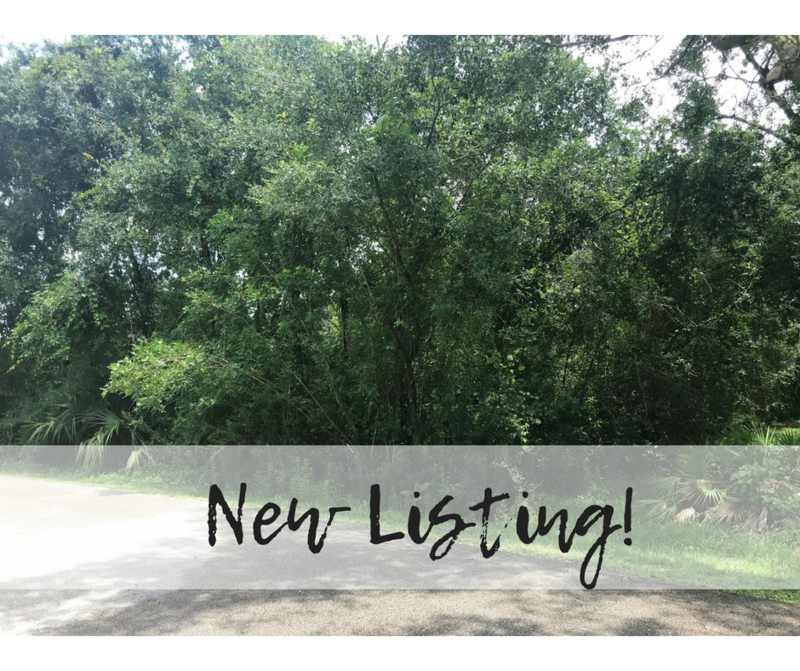 Construction is booming and you will love living just North of the Arcadia city limits.This property is buildable with sprawling trees and natural Florida beauty. Located in DeSoto County, this .31 acre lot will be the perfect location for a new construction home! Only minutes from shopping, entertainment & local schools, call us today to scoop up this deal!